We supply the different origin Fuorspar Lumps ad Powder as per need. 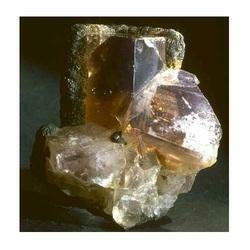 We are involved in offering Fluorspar. It is offered in specific mesh sizes and purity as per the desired requirements of the clients. It is widely used in steel production to aid the removal of impurities, and later in the production of aluminum, we offer them at competent rates. 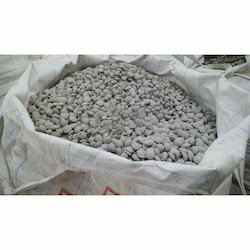 Application: Cement Industry, Glass Industry, etc.